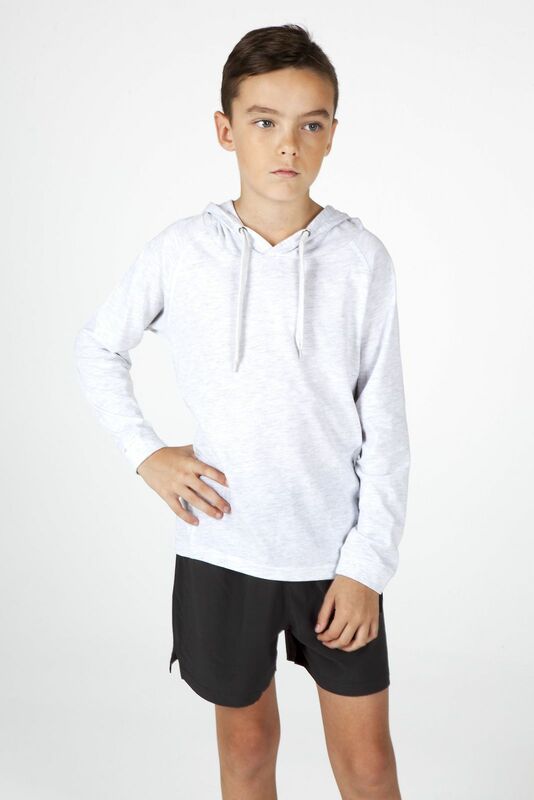 The Fusion Hoodie is a comfortable, trendy hoodie that is one of our recommended styles. 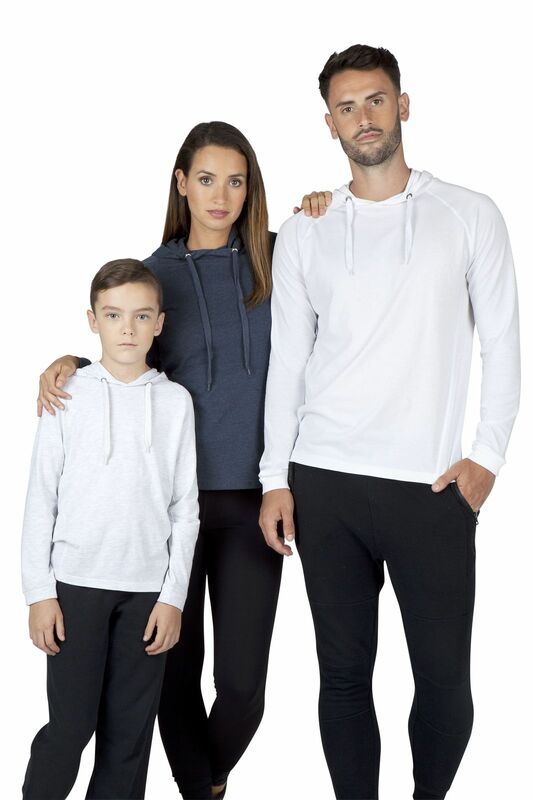 It is a perfect combination of t-shirt and hoodie, a great light weight uniform option. It is available in Mens, Ladies and now kids sizes. The Fusion TShirt Hoodie is available in 8 colours to match your branding including Black, Dark Marl, Navy, Navy Marl, Red Marl, Royal Marl, White, White Marl. We can print your logo in full colour onto the Fusion TShirt Hoodie. We offer high quality custom decoration, low minimum orders with fast turn around times. Price includes Full Colour Digital Print on Left Hand Breast. Prices are GST ex. Goodgear supply custom printed uniforms to businesses, sports clubs and schools local across the Central Coast, Newcastle and Sydney region. We have an inhouse embroidery and printing service offering you the highest quality decoration, fastest turn around times and low minimum orders. We have a range of uniform and workwear styles to choose from. We can deliver branded uniform orders Australia wide. We also supply branded promotional products Australia wide. Check out our website to see some of our unique promo products that can be printed with your logo.